What is the best PS2 to buy to run PCSX2? Yeah which ps2 bios is the best to dump? they all have small fixes in its bios right and the smaller ones ran on a completely different node right so its power profiles must be different? Erm, do you already own a PS2? That would be the best to use. (01-20-2018, 08:42 PM)CK1 Wrote: Erm, do you already own a PS2? That would be the best to use. the motherboards in all off them arent the same right? so how do they differ performance wise? No they're all the same. No BIOS will give you a performance advantage. (01-20-2018, 08:48 PM)CK1 Wrote: No they're all the same. No BIOS will give you a performance advantage. 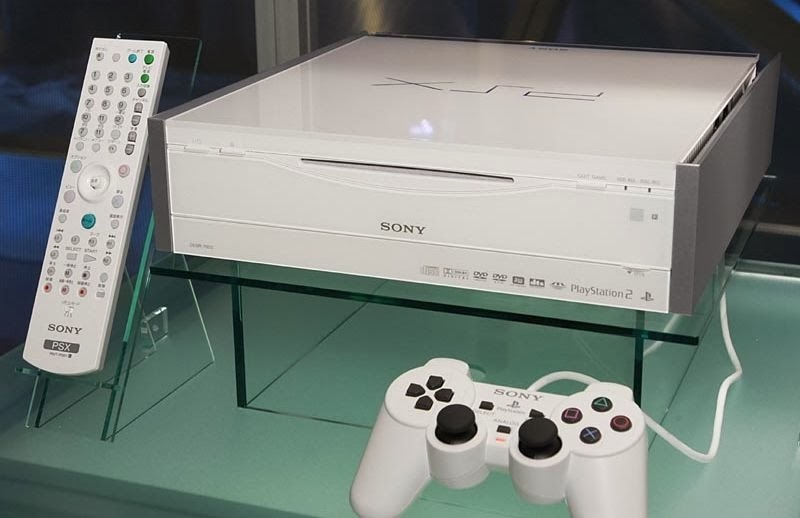 according to the ps2 wikki and i quote "V3 had a substantially different internal structure from the subsequent revisions, featuring several interconnected printed circuit boards." ps2 V7 had a different emotion engine configuration too and i quote "There are two sub-versions of the SCPH-700xx, one with the old EE and GS chips, and the other with the newer unified EE+GS chip"
"V12 (or V13) was succeeded by V14 (SCPH-7500x), which contains different ASICs than previous revisions" that asic change should be a big hardware change right? "Later hardware revisions had better compatibility with PlayStation games (Metal Gear Solid: VR Missions operates on most silver models"
"The new revision uses an integrated, unified EE+GS chip, a redesigned ASIC, a different laser lens, an updated BIOS, and updated drivers"
"In July 2007 Sony started shipping a revision of the slimline PlayStation 2 (SCPH-7900x) featuring a reduced weight of 600 grams compared to 900 g of the SCPH-7700x, achieved through a reduction in parts. The unit also uses a smaller motherboard as well as a custom ASIC which houses the Emotion Engine, Graphics Synthesizer, and the RDRAM. " In later BIOS, the IOP was removed from the motherboard and became an emulated processor. Regardless, none of these things affect PS2 emulation specifically. Or it could be translated this way : "with better hardware, your games play better"
(01-20-2018, 10:17 PM)jesalvein Wrote: Not at all. what bios version is pcsx2 mainly coded around? (01-20-2018, 10:15 PM)CK1 Wrote: In later BIOS, the IOP was removed from the motherboard and became an emulated processor. Regardless, none of these things affect PS2 emulation specifically.